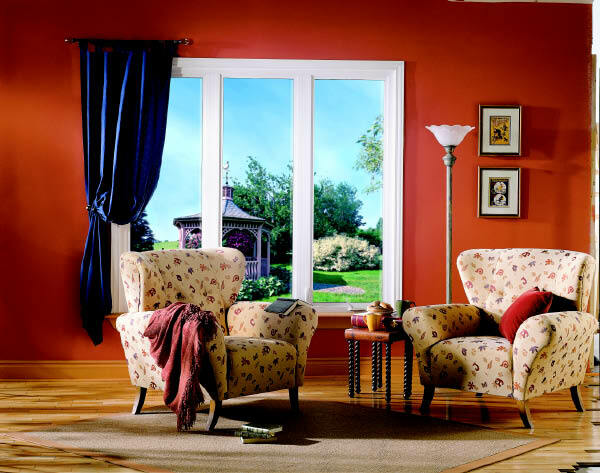 Picture windows and fixed windows consist of a frame and a sealed unit. These windows are designed to be non-operable and are used to create large viewing areas otherwise not available in an operating window. Picture windows have a slim frame appearance that maximizes the glass area to accommodate breath-taking views and an abundance of natural light.